In 1971, my girlfriend became pregnant with our baby. I pressured her to have an abortion; eventually she succumbed to the pressure and had an abortion. 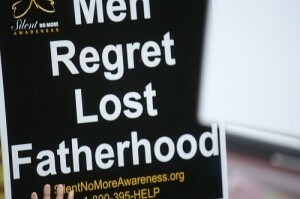 For decades I regretted my role in that abortion. Throughout the years, feminists have emphatically maintained that abortion is a “women’s issue” that does not affect men. They must be wrong! If they were right then why did my heart ache so? 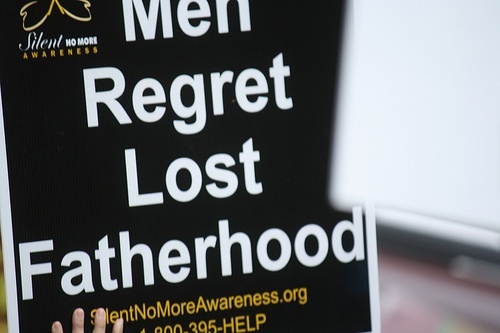 If abortion does not affect men then why did my conscience condemn me for so many years? Of course the view that abortion does not affect men was/is the product of twisted feminism and the misandrists who have populated their ranks. 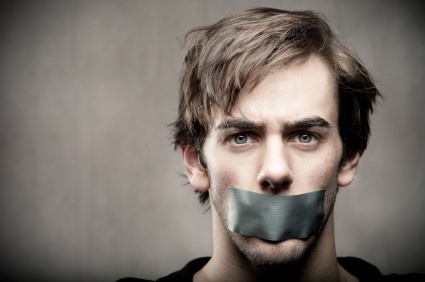 Was I the only man haunted by the dreams, the irrational sense of a foreshortened future, the sadness at lost fatherhood, the nagging desire to make things right and atone for my role in the abortion?1 Every time I would meet someone who was born in 1972, I would think of my son or daughter. I suspected that I was not alone in my regrets. For too long our grief has been discounted by mainstream scholarly discourse, media and establishment elites. But my grief was real, regardless of conventional wisdom maintaining otherwise.